Saturday 24th September Great evening, great bands, great audience, good cause and a rather later after party. 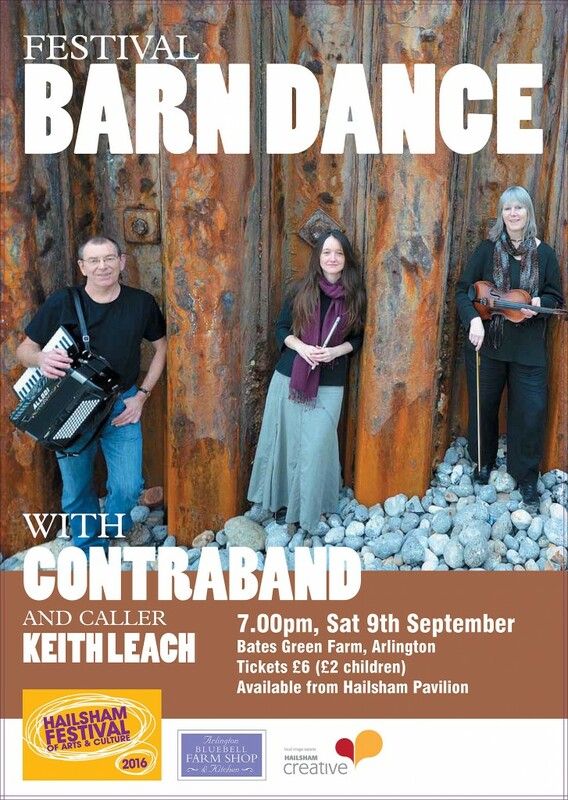 Dance the night away at the Arlington Bluebell Barn with tunes from many parts of the world – Irish, Balkans, USA, Swedish, Breton and more, and joined by popular Hastings caller, Keith Leach reprising the legendary Festival Barn Dance. 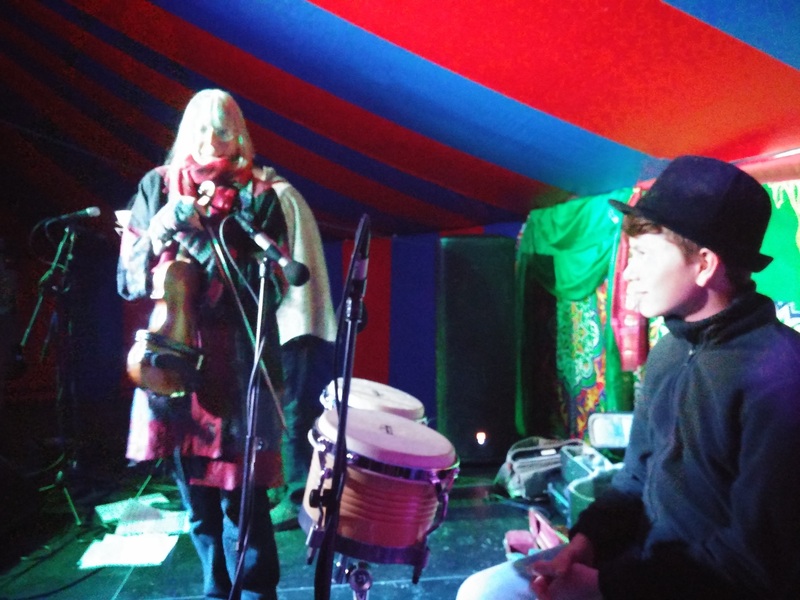 Arrived at the Beltane Big Top with snow on the ground! 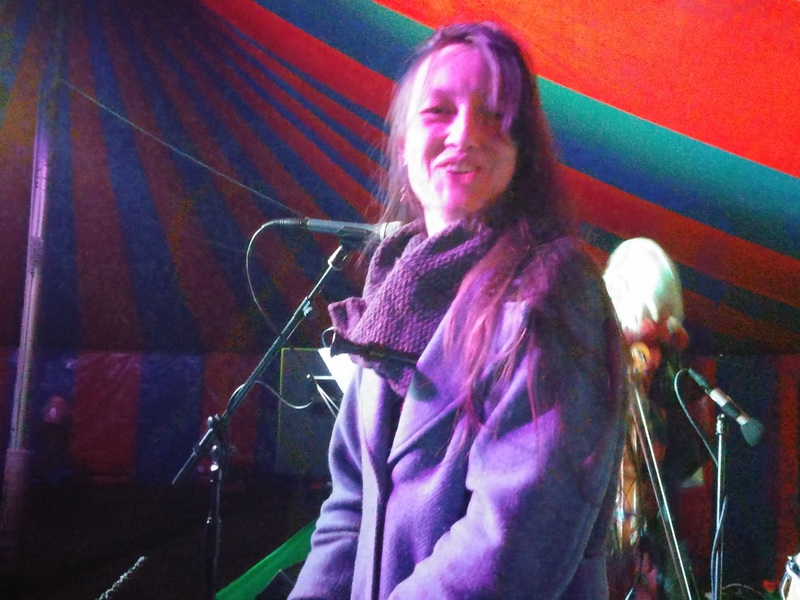 The dancers were warmed up but we were so cold we ended up playing in coats! 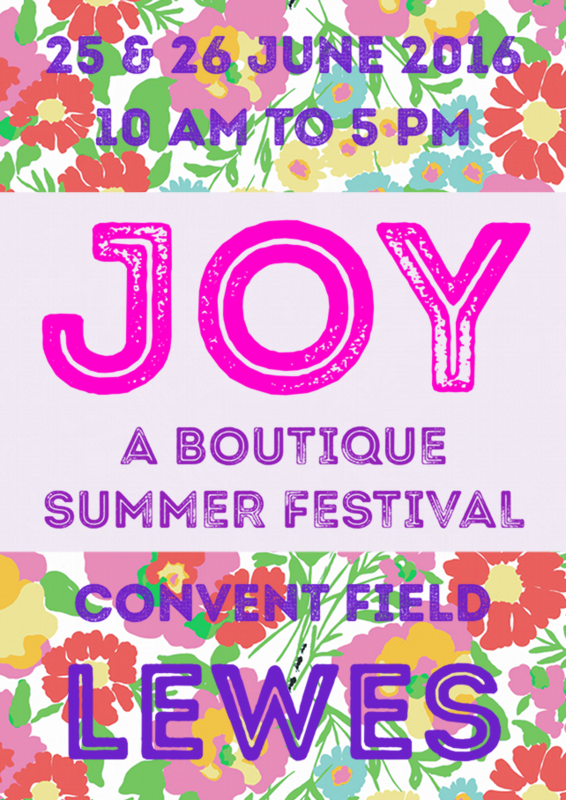 Luckily the sun shone on the Festival for the rest of the weekend – great vibe and lovely people all really up it. Yes cleverly combining our ‘No Hall Too Small’ tour with our ‘No Gig Too Big’ tour we shall be pitching up at Plumpton’s well-appointed village hall where we hope to welcome the usual mix of local guests and loyal fans from further afield. Being spring (we hope) we’ll focus on the joy and only add a bit of sorrow. As usual, real ale at the bar, cabaret-style seating and room to dance if you feel minded.